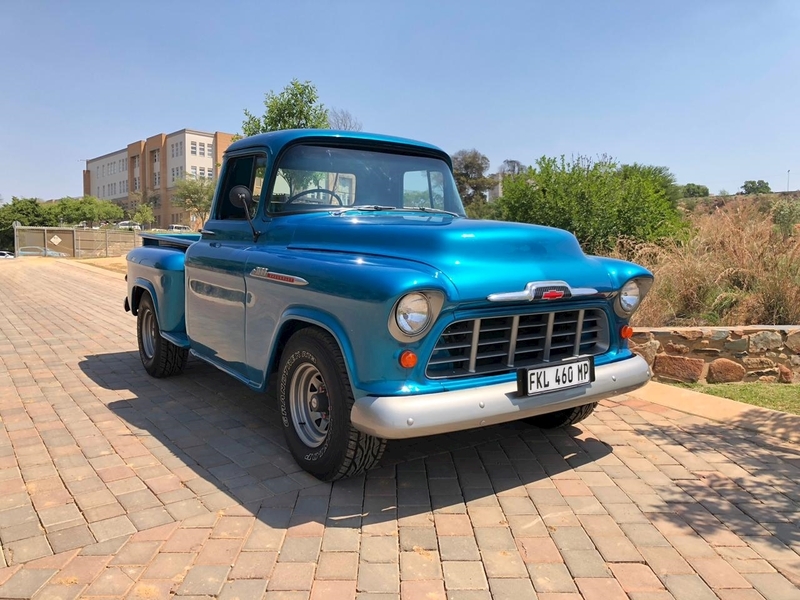 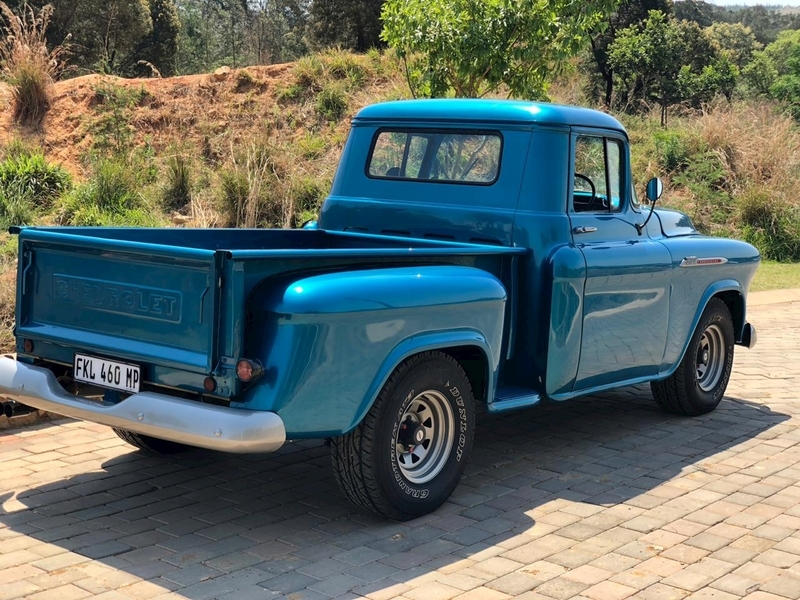 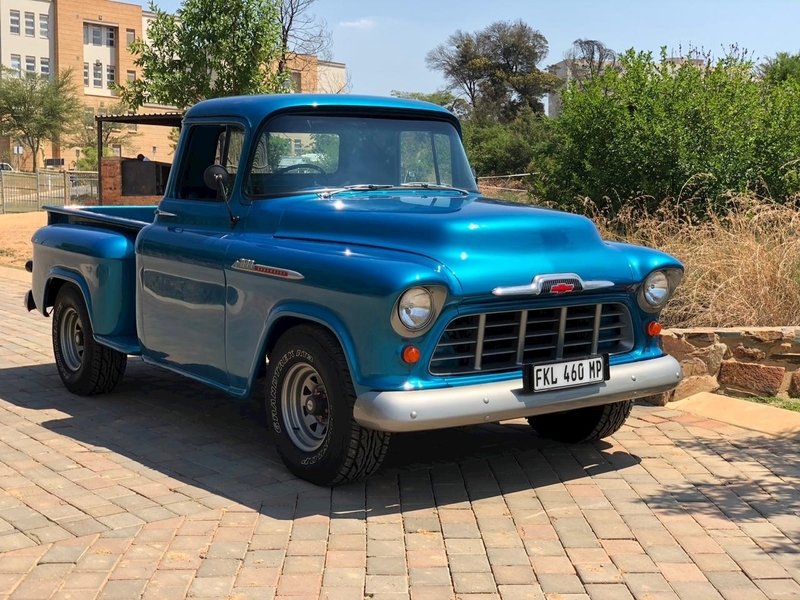 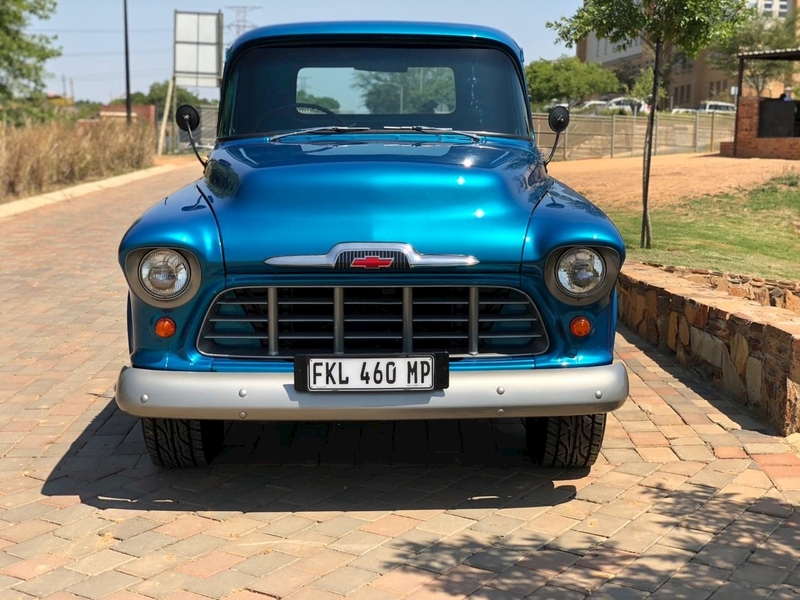 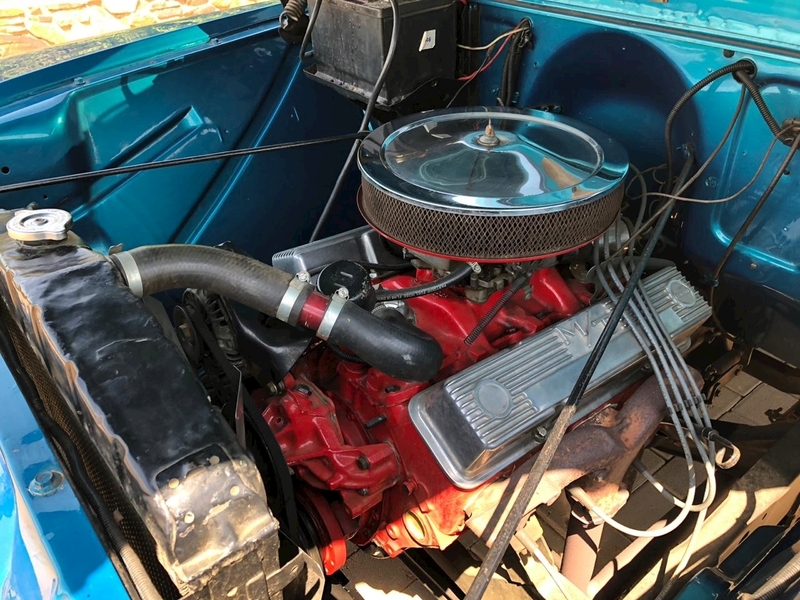 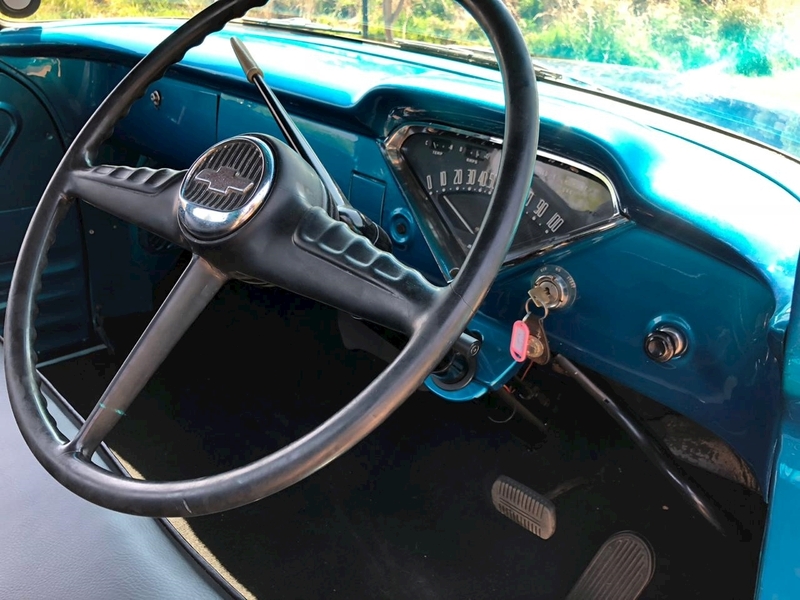 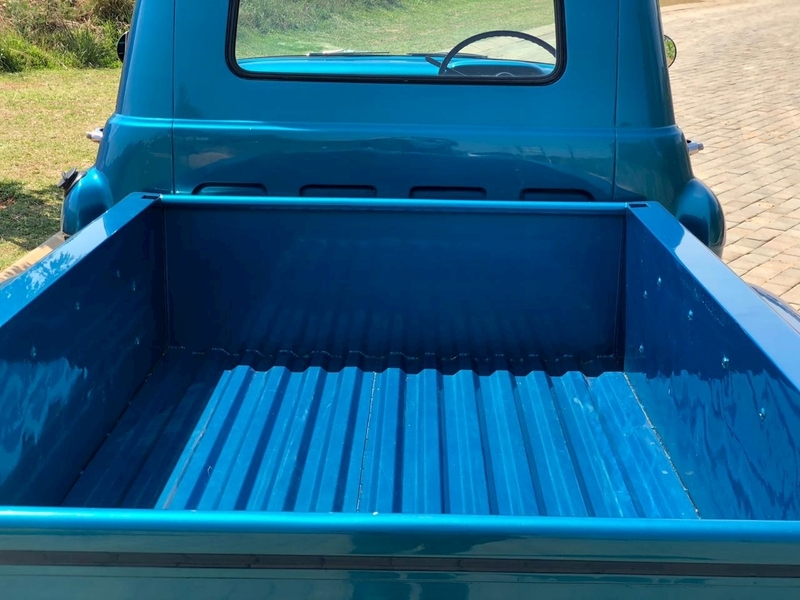 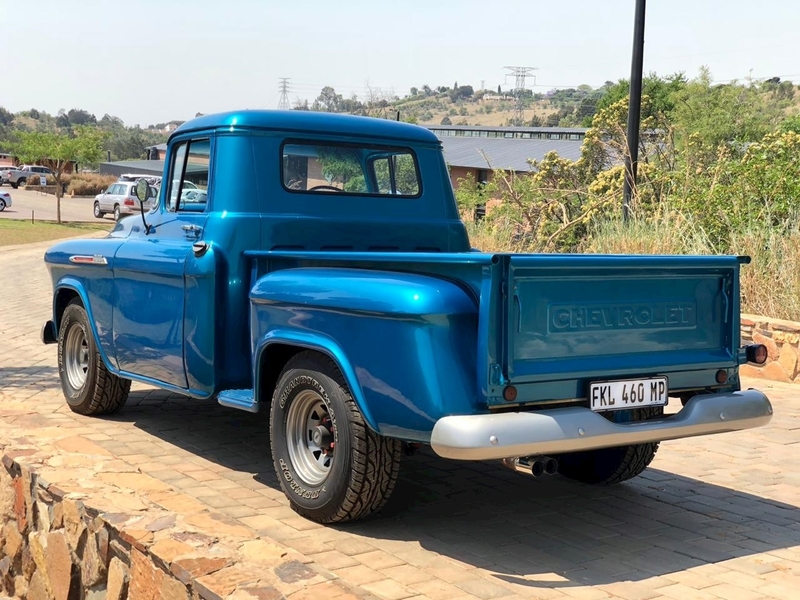 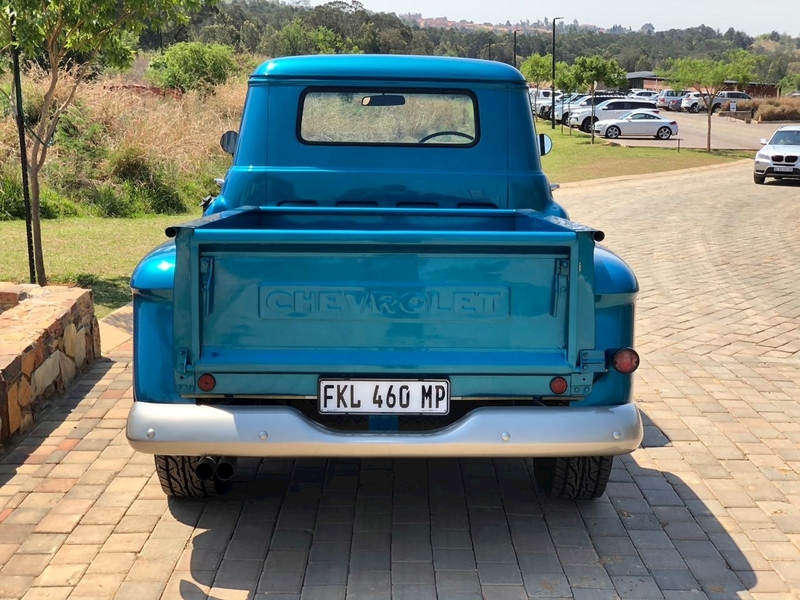 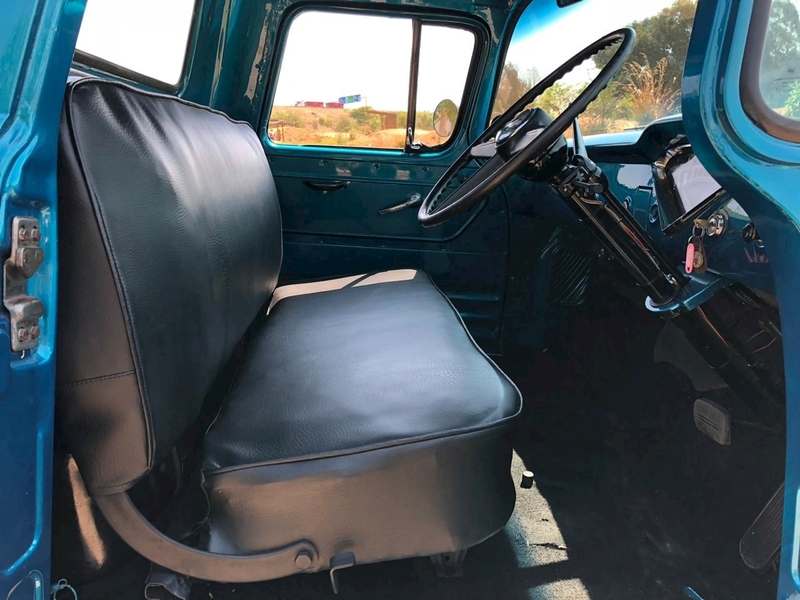 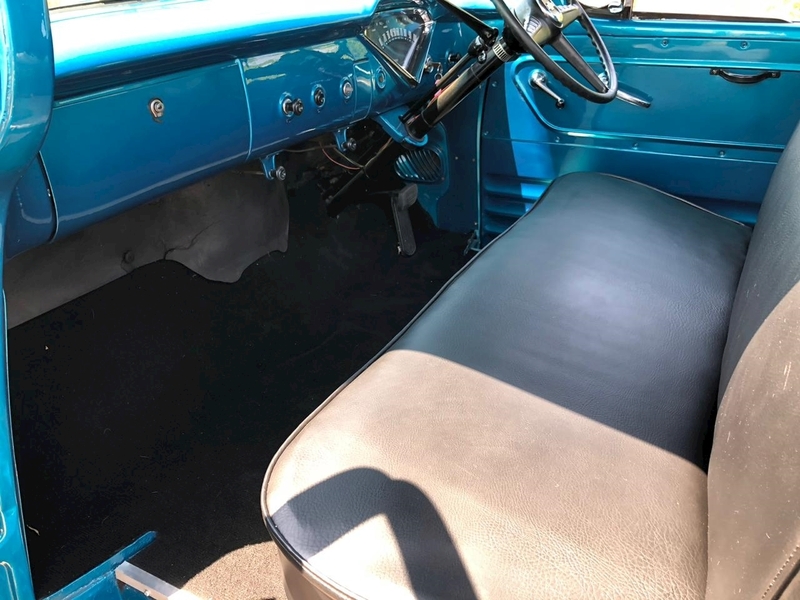 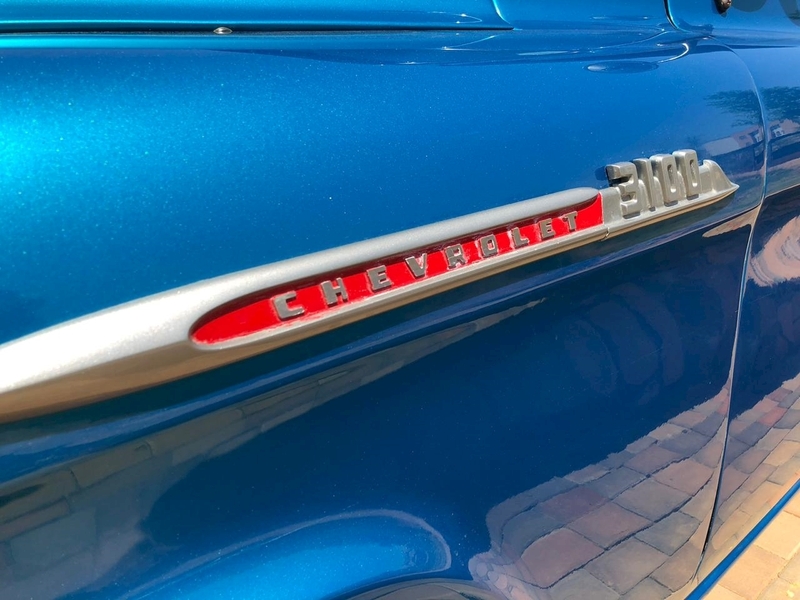 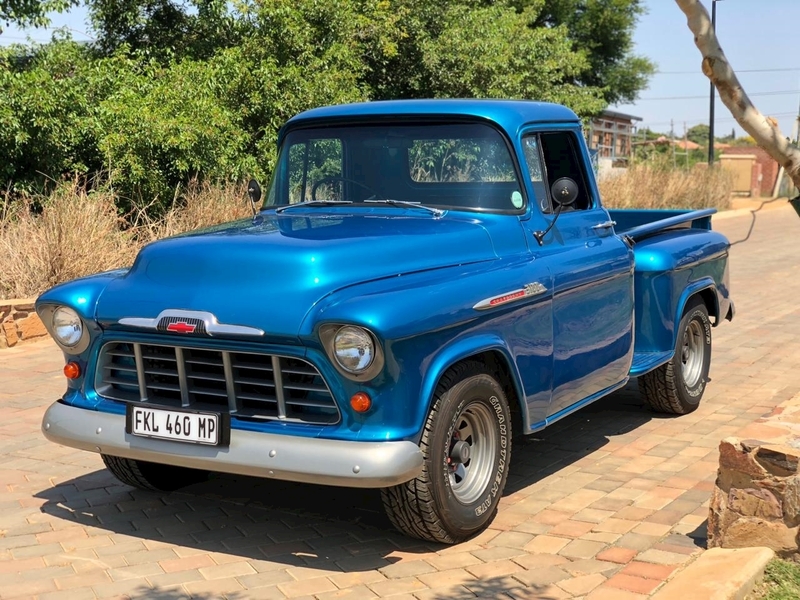 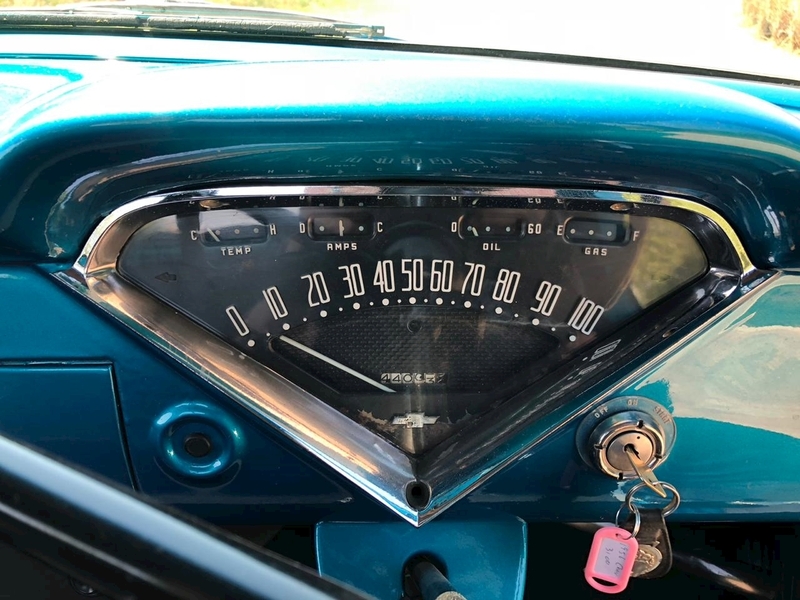 West County Cars Ltd are pleased to present this very rare and sought after RHD 1956 Chevy Apache 3100 Step Side pickup truck. 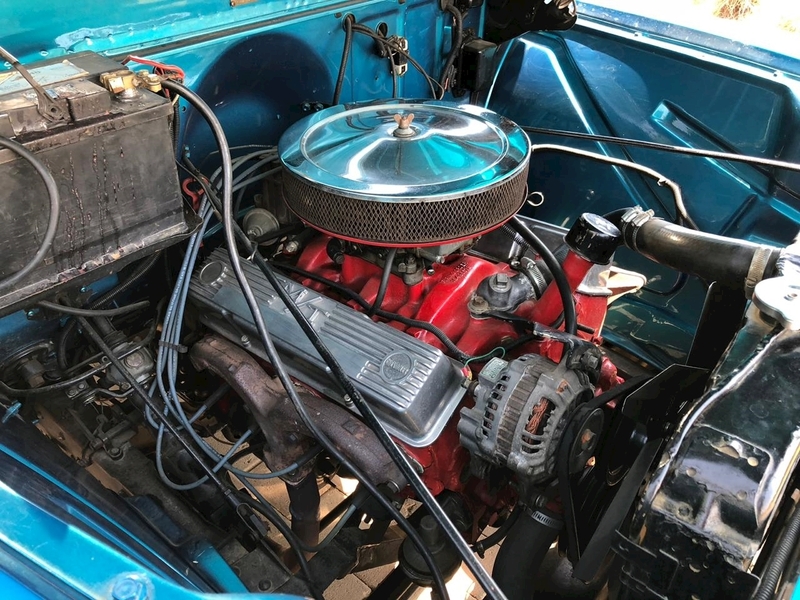 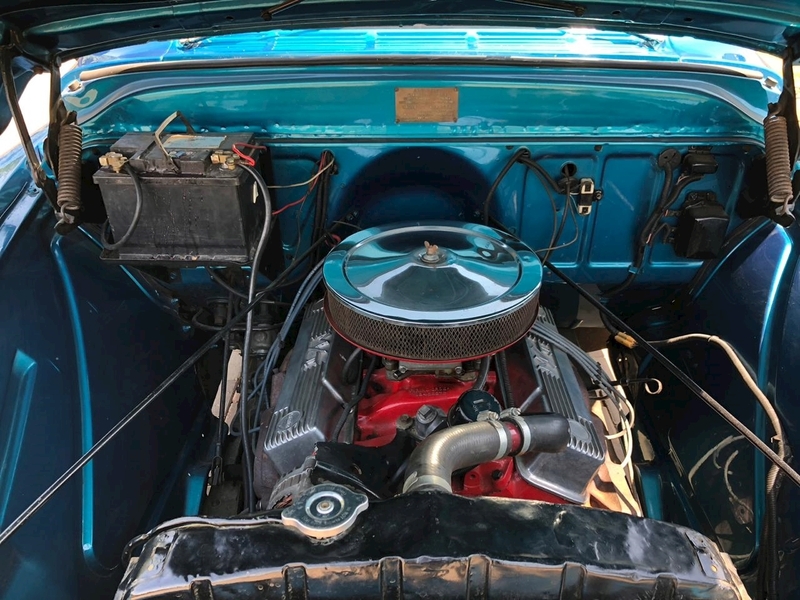 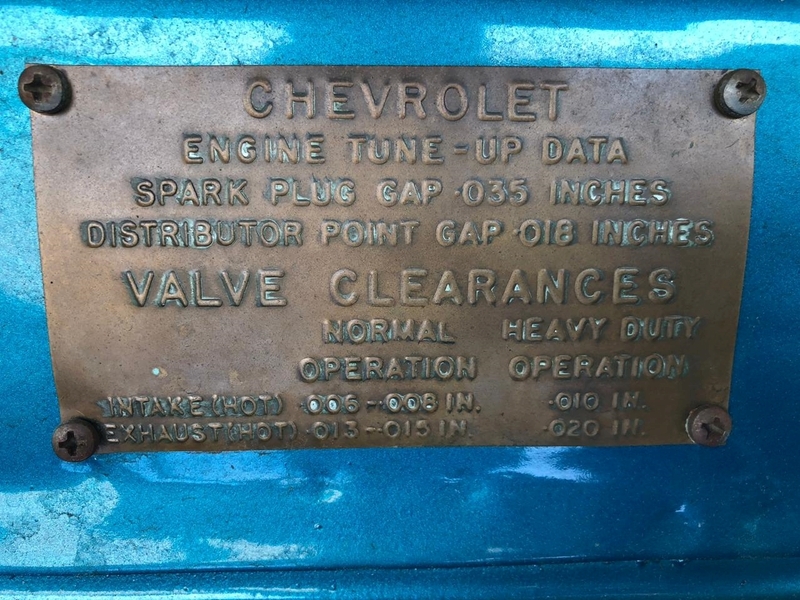 She is running a Chev 350 V8 with column shift auto transmission and is still on her original Chevy suspension. 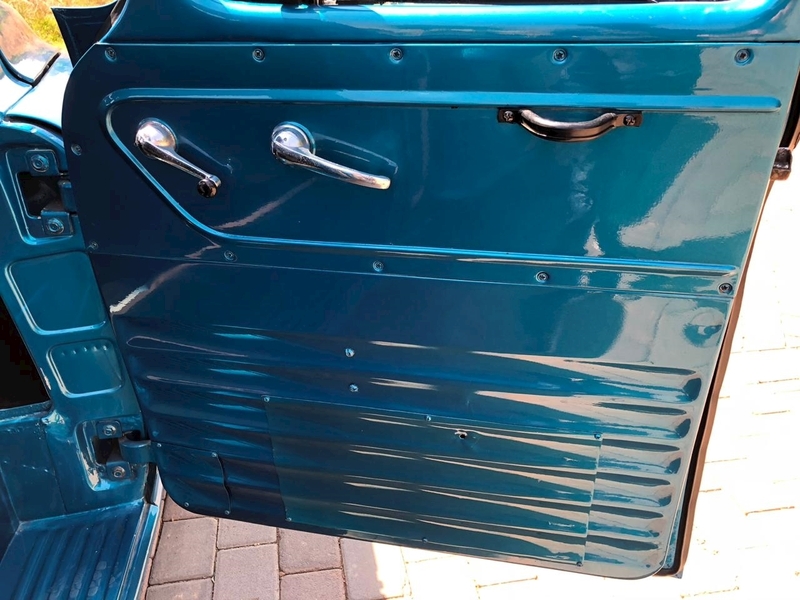 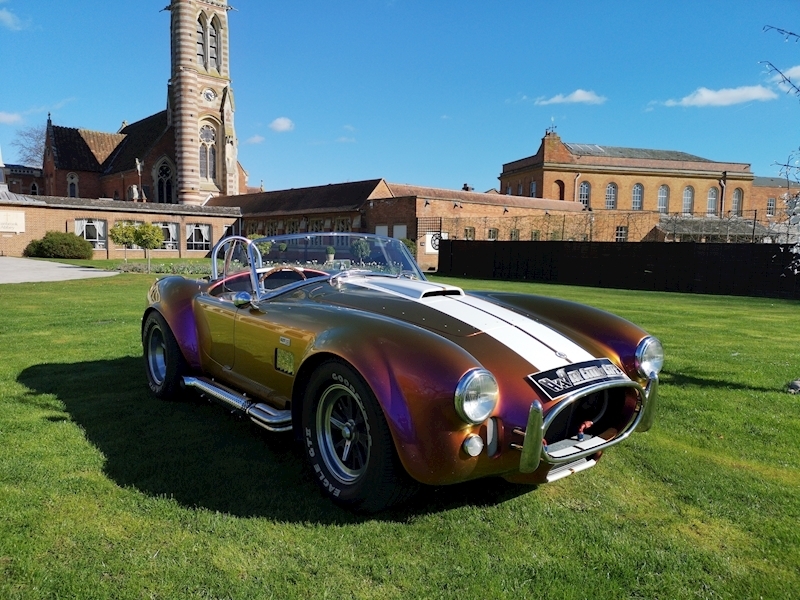 Full respray done some years ago.